The number of complaints filed over post-coup rights abuses has hit 101,304, according to state-run Anadolu news agency. More than 146,500 people have lost their jobs since last summer as part of the government’s crackdown in the aftermath of the July 15, 2016 failed coup, which targeted Turkey’s Gulen movement, Kurdish minority, leftists, liberals and many from other opposition groups. The government shuttered nearly 1,000 companies as well as hundreds of associations meanwhile revoking thousands of passports under post-coup emergency rule. Also, some 58,000 people including thousands of former public workers who were earlier dismissed from their jobs, remain behind bars pending trial. The total number of complaints against dismissals, cancellations of student grants, revocations of retirement rights, and of applications to challenge post-coup closure of suspected companies and other institutions has reached 101,301, Anadolu said on Oct 7. 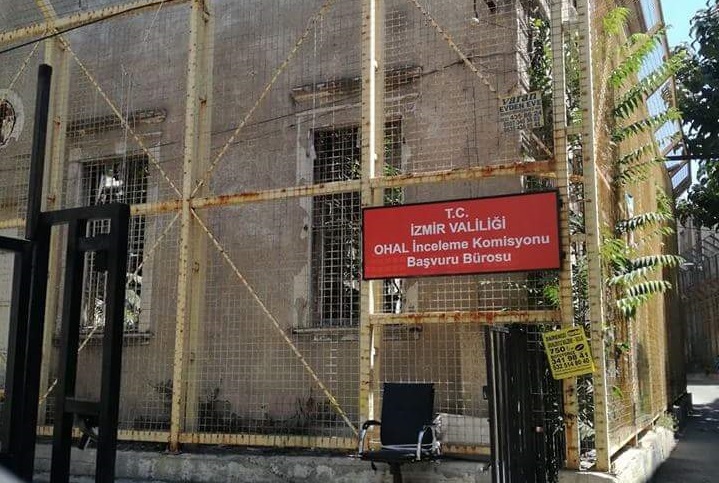 Applications were made within the State of Emergency (OHAL) commissions, set up to investigate rights violations directly related to the loss of state jobs through post-coup emergency decrees. The commissions started receiving complaints on July 17, this year and the application period was to be completed on Sept 14. Human rights defenders earlier said that OHAL commissions were established only to avoid possible penalties from the European Court of Human Rights (ECHR).